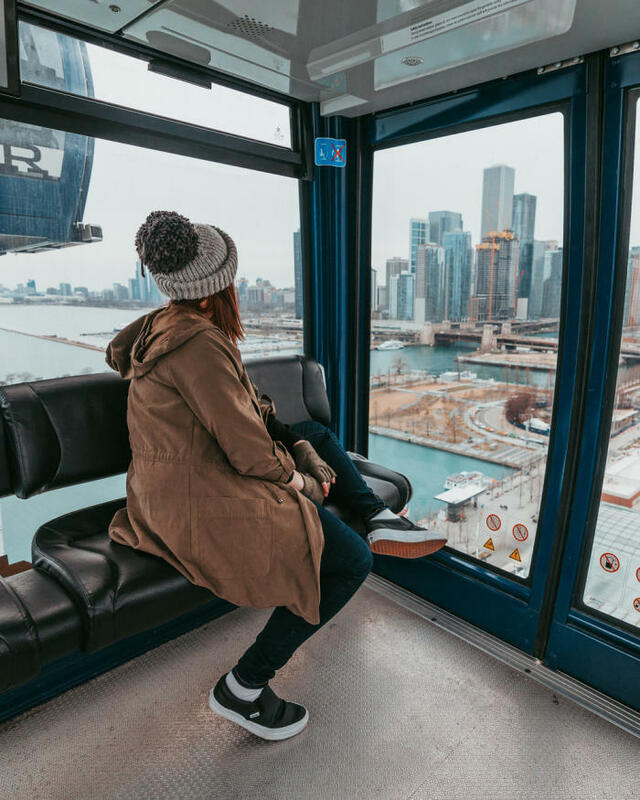 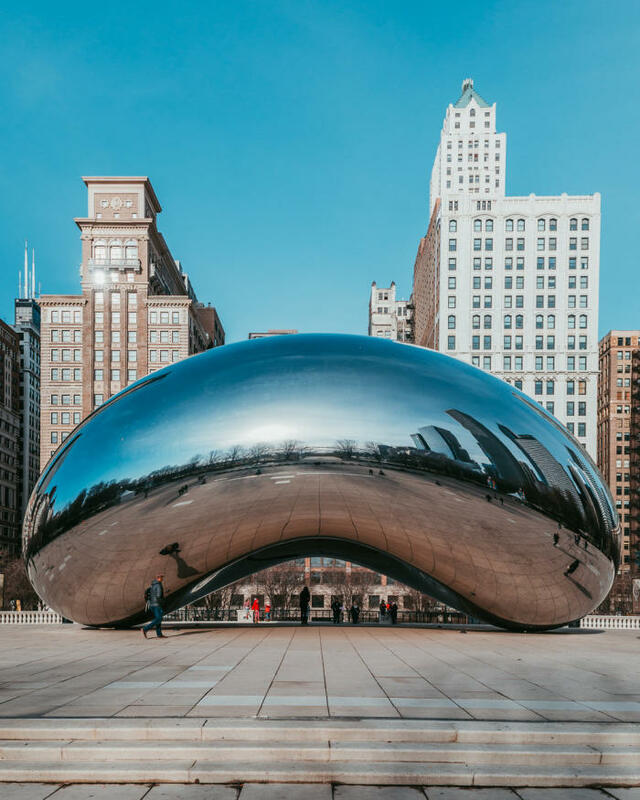 If you love to get up high, the Skydeck at Willis Tower, 360 Chicago Observation Deck, and the Ferris Wheel at Navy Pier are all great options (as long as you don&apos;t mind spending a bit of money). 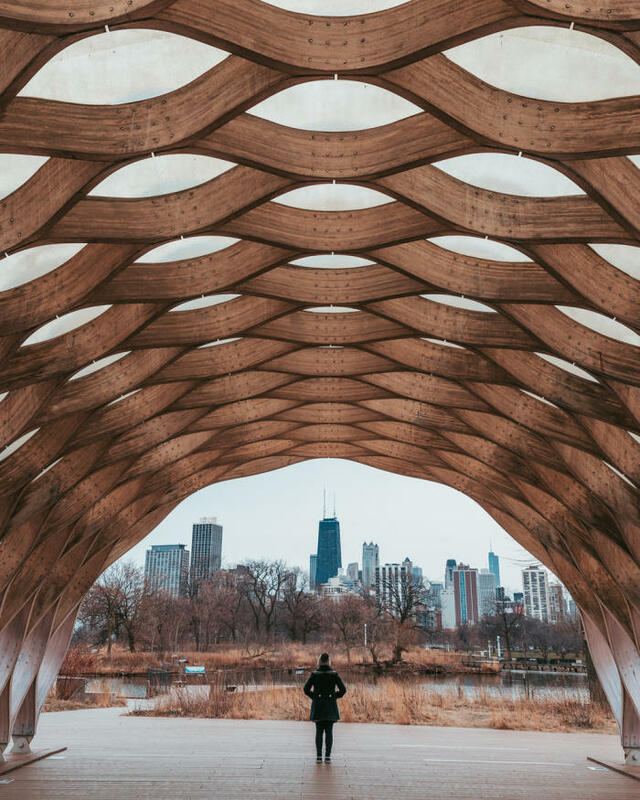 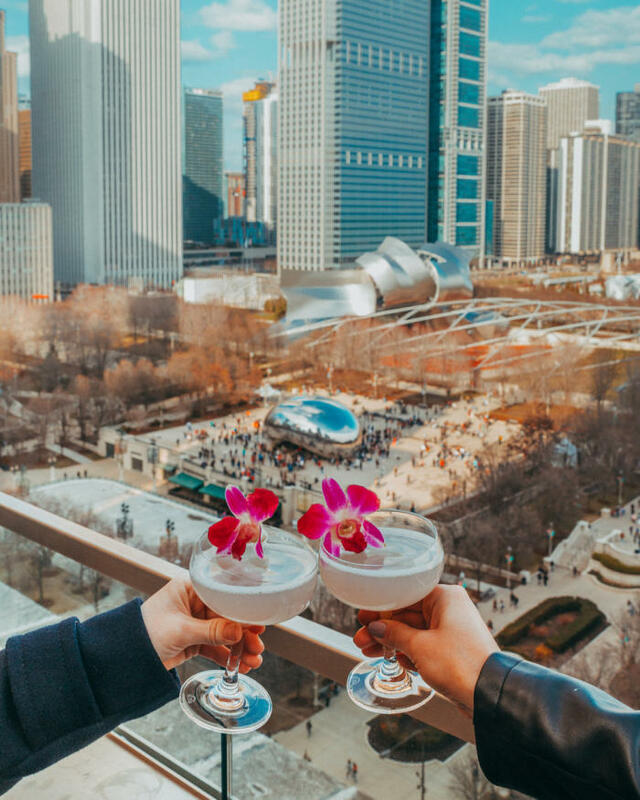 For the best free views, check out points such as in front of Adler Planetarium, the Nature Boardwalk at Lincoln Park Zoo, and Cindy&apos;s Rooftop (though the drinks aren&apos;t cheap while you&apos;re there). 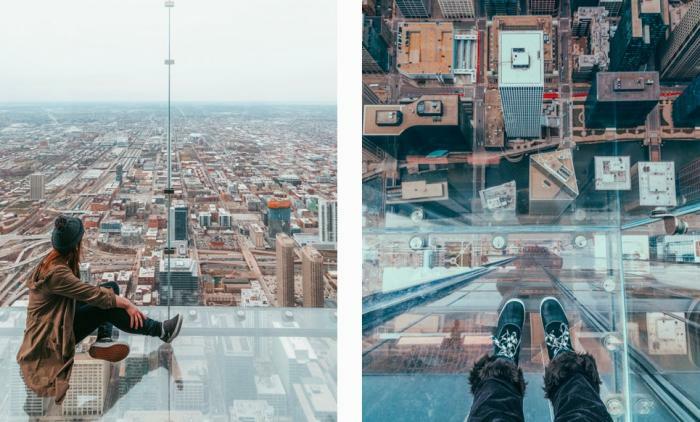 Without further ado, here&apos;s 7 spots you just can&apos;t miss for the picture Chicago skyline photo. 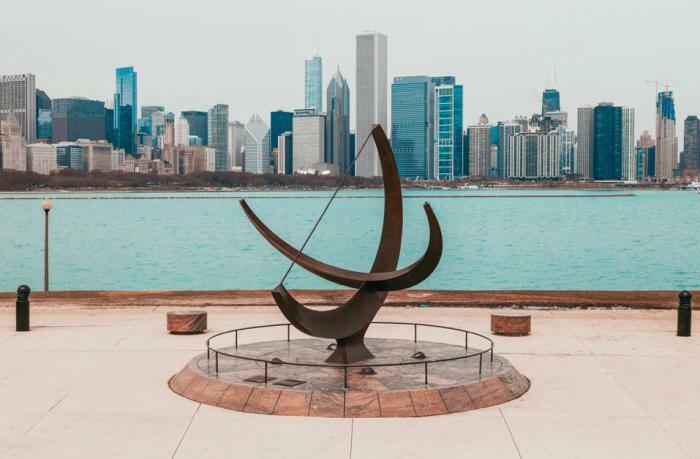 Note: This article originally appeared in Ready Set Jet Set! 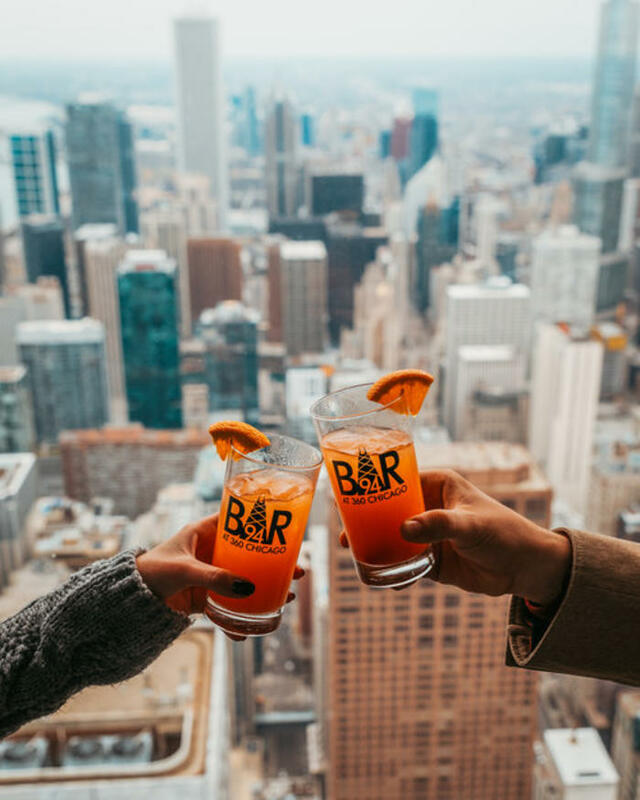 authored by Austin, Texas photographer and wanderluster Haley Plotkin @readysetjetset.